Looking for a Fun Mother’s Day Outing? Explore a Paint by Shadow Event! Here at RapidStudio, we know how special those moms are. Whether you’re celebrating for a family member, spouse, or friend, finding a fun Mother’s Day outing can sometimes be a challenge. We’ve looked around, too, and then we realized the perfect event was right under our noses! RapidStudio hosts several Paint by Shadow events throughout the year, and we’re actually presenting another one on May 11, 2015. This event is conveniently close to Mother’s Day, and it offers a fun, relaxing atmosphere and an event that virtually anyone can enjoy. First, we should probably explain exactly what a Paint by Shadow event is. You’ve probably heard of “paint by number” activities, and Paint by Shadow is somewhat similar. Designed to facilitate creativity in a more mature audience, instead of applying color or paint that coordinates with a number, you have a shadow to use as a guideline. The shadow is placed on a professional quality canvas and is designed to be painted over. After you’ve painted the canvas, it looks like an all-original, freehand masterpiece. Plus, you’ll both get to take your paintings home to keep forever. 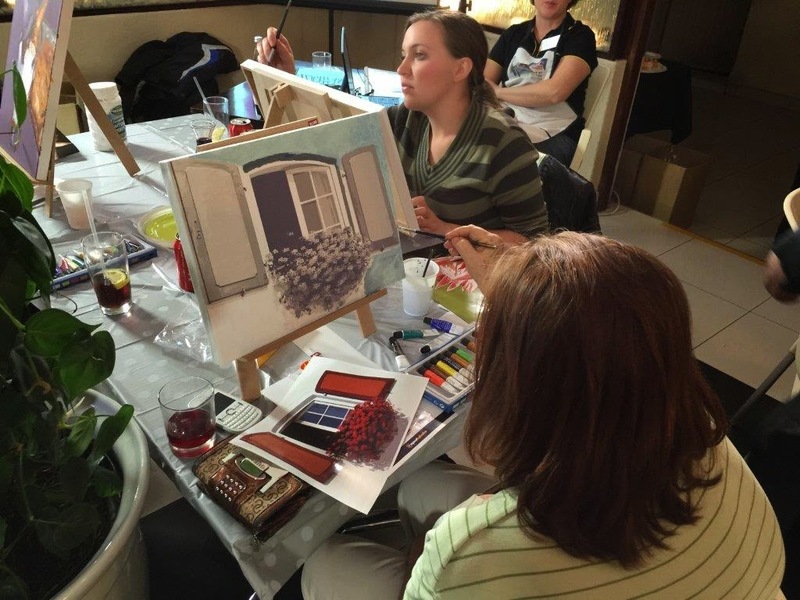 As you can imagine, this is a fun event for amateur artists and even seasoned professionals. You don’t need any special skills to come join an event, just a willingness to try something new and have fun! The mom in your life is welcome to come give Paint by Shadow a try - we think you’ll both have a great time! Our May 11, 2015, Paint by Shadow is filling up nicely, but we still have room! 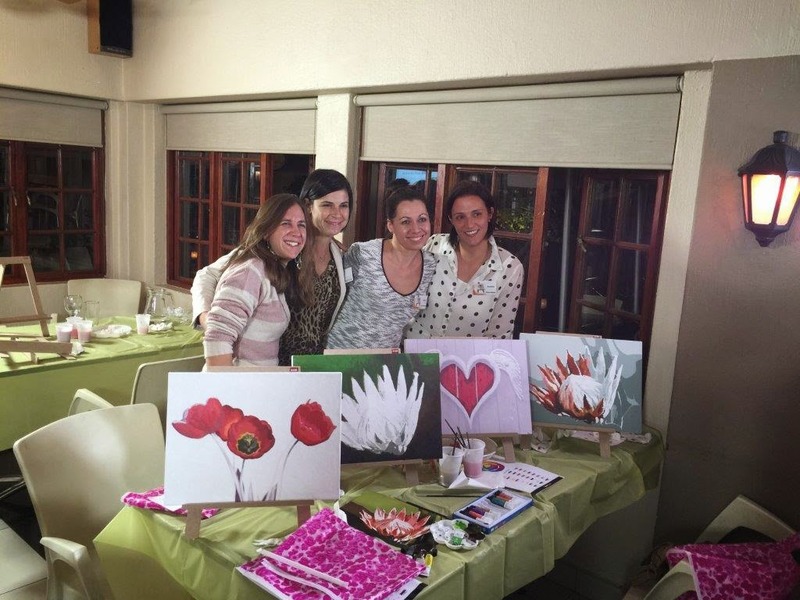 Our Paint by Shadow event is a fun, reasonably priced event that you’ll both remember for the times to come! !